That belly photo is great - I love the stripes! And I have that candle and it smells sooo good! oh my, oh my...love the typography on that label! thank you for bringing that song back into my life after a too-long hiatus. I adore your blog. it brings sunshine into my day and I am always thankful for that. Love this outfit and this song def. 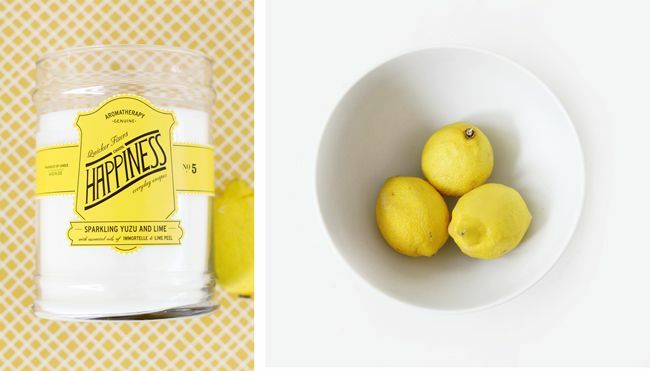 brightened the dreary skies of d.c.
Stripes, the color yellow, lemon... Three of my favorite things! LOVE THIS POST!!! happiness is the colors and patterns in this post and your always cheerful attitude :) happy spring! this blog is the epitome of fresh springtime bliss. thanks for sharing! Wonderful yellow! Is it the colour of the season or what?! And wonderful belly..I love new life, and isn't that what May is all about. Happy May Day back at you. 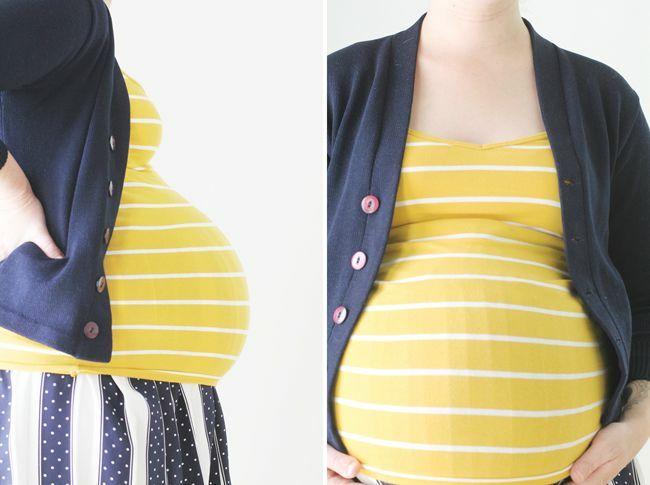 Your bump looks lovely in that yellow. I played the song and danced with my son: it took me away to another place, and it was nice. How lovely! that song makes my heart happy. every. single. time. Love the yellow in this post. So much happiness. Love the yellow!Great combination of blue and yellow! i couldn't agree more! plus - yellow is the color for happiness... good work, lady! Your outfit is sooooo adorable!! !